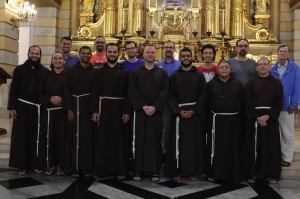 São Paulo, Brazil. 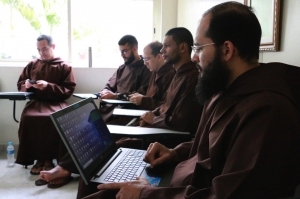 The Capuchin friars in Brazil are very involved in the world of communications, and the media especially. 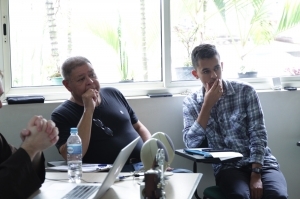 Since 2014 there have been two meetings each year on topics related to communications. 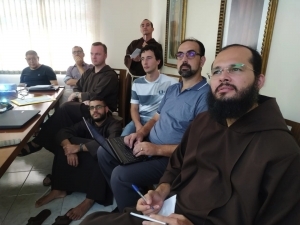 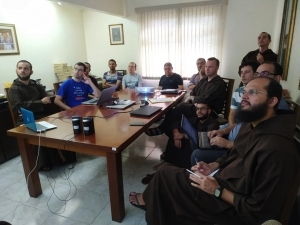 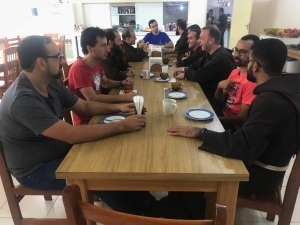 This year about fifteen friars, together with some others, met on March 29 and 30 at our friary in São Paulo. 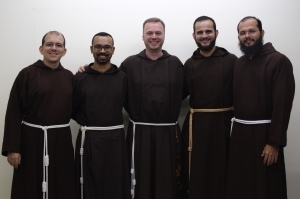 They represent COMUNICAP, the communications commission of the Capuchin Conference of Brazil (CCB). 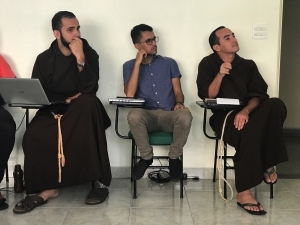 The commission seeks to assist friars in entering into today’s world of communications and to present our Capuchin charism in a way that people of today can understand. 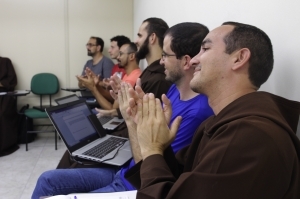 The commission also maintains the website of all the provinces (10) and custodies (2) of Brazil, www.capuchinhos.org.br. 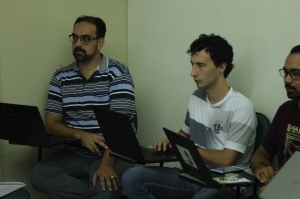 It is an opportunity for and work of fraternal collaboration. 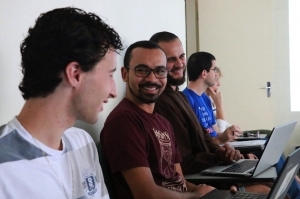 In recent years the commission has put together a vocations website, www.atrevase.org.br, integrated with other internet media, social networks, and other Capuchin vocations material. 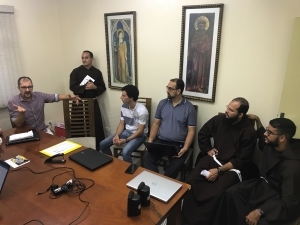 The project was discussed and evaluated at this year’s meeting, including a video conference with the agency that built the website. 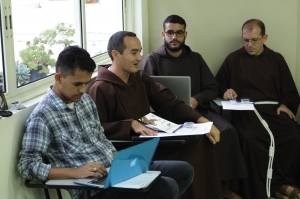 The friars also developed other communications projects for the coming years: a single handbook for all the Capuchins of Brazil and a logo for visual identity. 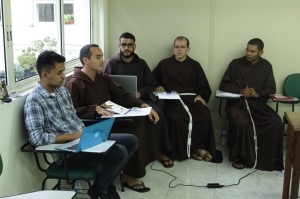 The friars also wrote up statutes to govern the work of the commission and submitted them for approval by the CCB. 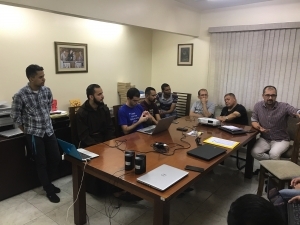 There were also presentations on the progress of various current projects. 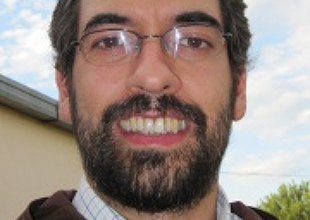 A new coordinating group was elected for the commission, which will serve for the next two years. 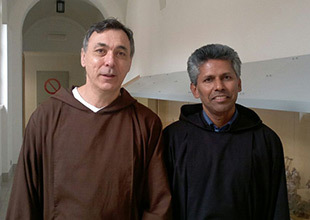 A basic idea is to implant and promote a culture of communication in the friars. 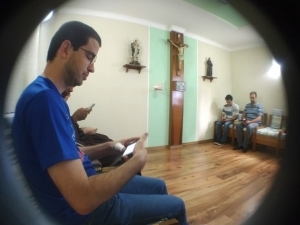 Br. 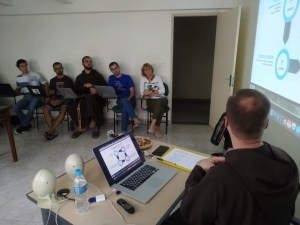 Paweł Teperski, Director of Communications at the Capuchin General Curia, also participated in the meeting. 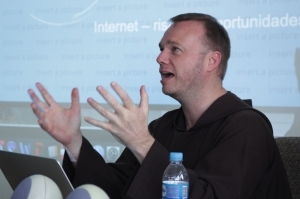 His presentation was entitled, The Internet in the life of the Consecrated Person. 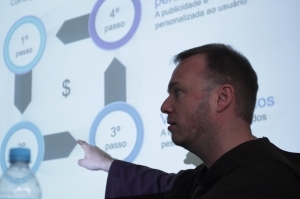 Risks and Opportunities. 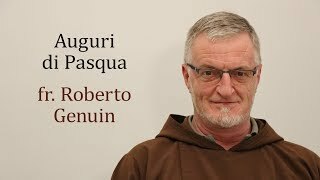 He also presented the channels and accounts of the General Curia’s communications. 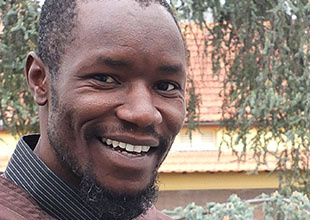 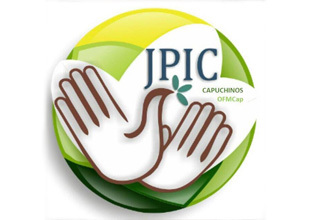 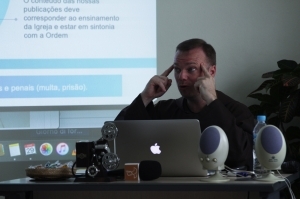 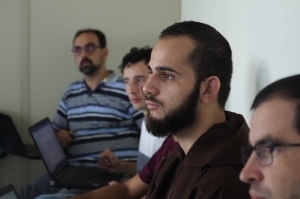 COMUNICAP has been working since 2014 and has sponsored meetings on many topics, such as the construction of the CCB intranet portal, social network management, institutional communications and journalistic writing (2014), the future of Capuchin communications (2015), PCO VIII, Media Training, building an institutional narrative, internal and external communications (2016), the Atrevase project and REPAM (Red Eclesial PanAmazónica), marketing in the twenty-first century (2017), the internal reorganization of COMUNICAP (2018), the Atrevase project and the internet in the life of the consecrated person (2019). 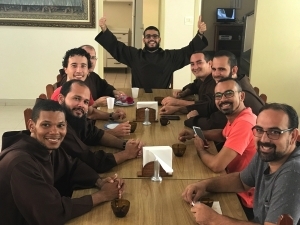 Beyond the work of the current commission, the Capuchin friars in Brazil have long been involved in communications by means of television, radio, and newspapers. 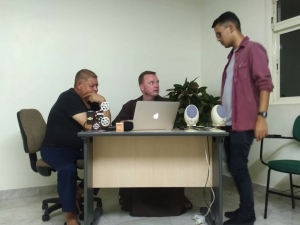 From the south to the northeast, there are almost thirty Capuchin radio stations. 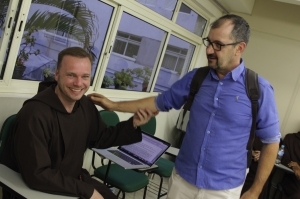 All over Brazil there are also friars working in publications and in the presentation of radio and television programs.